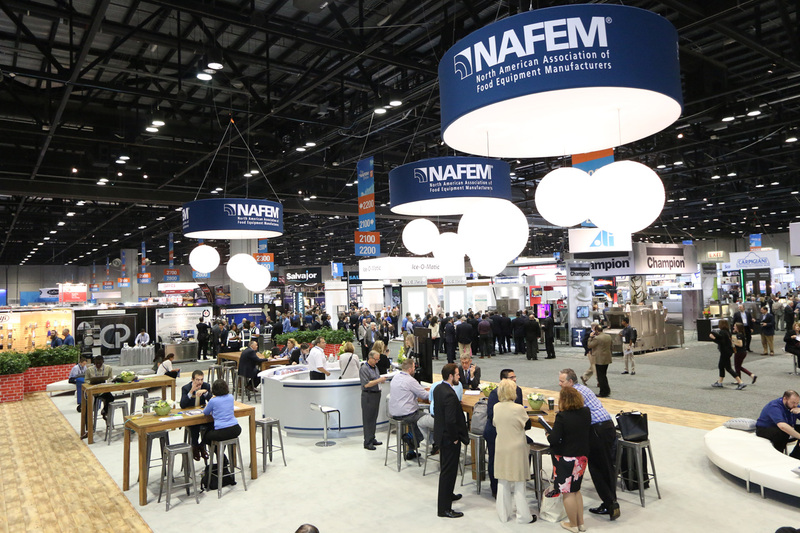 The NAFEM Show returns to the Orange County Convention Center in Orlando, Fla. February 7 to 9, 2019. Organized by the North American Association of Food Equipment Manufacturers (NAFEM), the biennial show features innovative foodservice equipment and supplies from more than 500 manufacturers for food prep, cooking, storage and table service. A highlight of The NAFEM Show is What’s Hot! What’s Cool! What Works!, which showcases the most industry-disrupting equipment and supplies. Products selected demonstrate quantifiable operator benefits such as energy efficiency, food safety, labour savings, eco-friendly materials or reduced footprint. This year, the focus is on equipment and supplies that have been tried and proven to make a significant difference in foodservice operations. Selected products will be displayed throughout the show floor in four unique lounges. Other highlights this year include the NAFEM Show Kick-Off Party, as well as the Friday night NAFEM Party. Throughout the show, The Theater will offer attendees the chance to hear presentations from industry leaders about the latest E&S trends and technologies. Attendees can also explore multiple Innovation Lounge around the show floor — each tells an exciting story about how a single equipment or supply implementation improved an operator’s business. The new Kason 1826 Intelli-Vent is a game-changing, three-in-one product that simplifies walk-in installations by combining venting, safety lighting and an electrical junction box into a single unit. 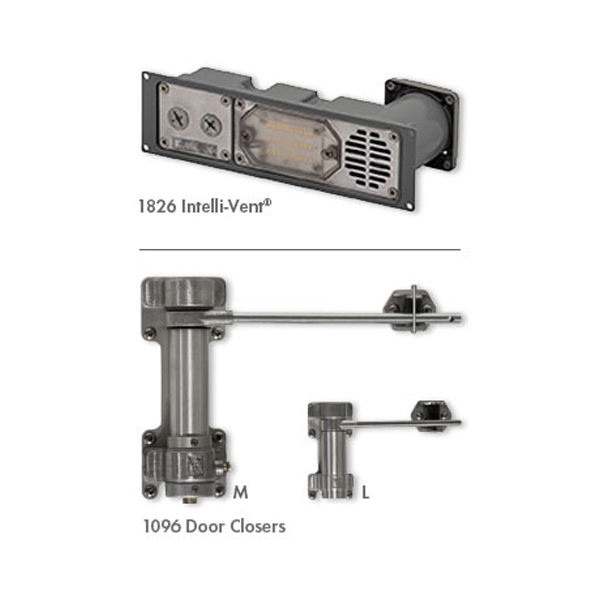 Kason’s new 1096L and 1096M Adjustable Door Closers are small, powerful, reliable products that reduce utility costs by ensuring your walk-in doors close securely every time. 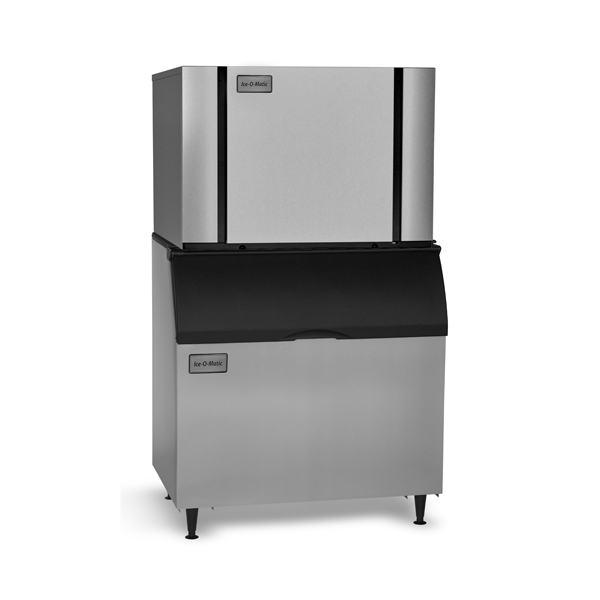 The revolutionary Elevation Series machines from Ice-O-Matic deliver what you demand: clean, wholesome ice – up to 1860 lbs. every 24 hours. These machines feature the only sealed food zone in the industry for unparalleled food safety – eliminating mold growth in hard-to-access areas. Groundbreaking dual exhaust technology allows hot-air discharge from the side or top for the ultimate in flexibility. Snap-in and out plastic parts are dishwasher safe for easy sanitation, and one-touch LEDs signal when cleaning is required. The Vector Multi‐Cook Oven features exclusive Structured Air Technology — a breakthrough in cooking technology in a category by itself. Imagine the flexibility, variety and space-savings with up to four ovens in one. 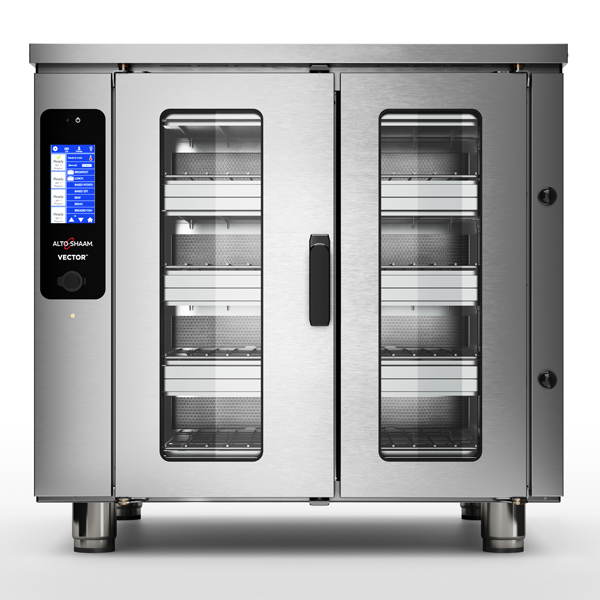 Control temperature, fan speed and time in multiple, independent oven chambers. 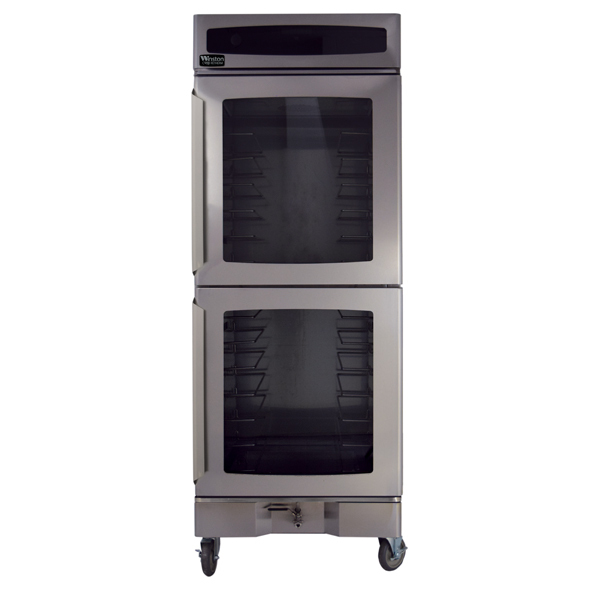 Vector ovens are available in countertop (H Series) or full-size (F Series) to meet the needs of your operation. 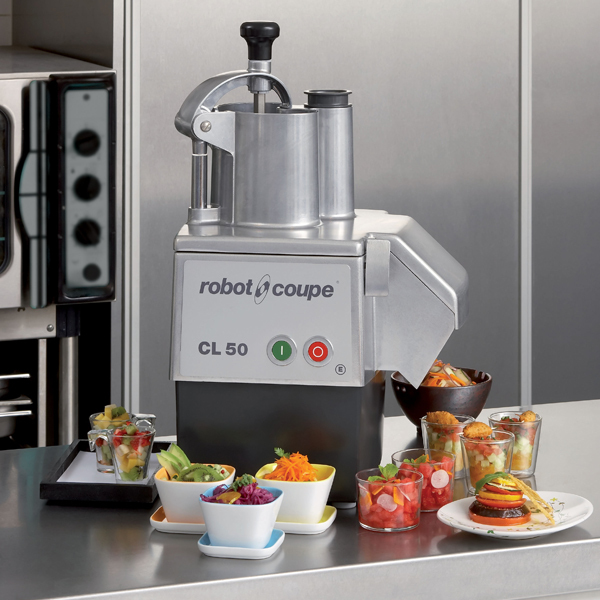 The Robot Coupe CL50 is a veg-prep machine that can perform all of your processing needs. Now available, the Standalone CL50 Model — which comes without discs — gives the operator the flexibility of choosing individual discs or a disc package that best meets their individual needs. The choices are abundant and the versatility is endless with more than 50 discs available, including slicers, ripple slicers, graters, julienne, dicing kits and French-fry Kits. In addition, there is a restaurant package, Tex-Mex package and pizza package. Mix it up or choose a package to go along with the CL50 No Disc Machine. The CVap Series 7 RTV is the fastest cooking CVap Oven currently available. Unique features include: built-in food probe; KitchenSYNC NFC programming mobile app, web app and equipment sensor; the ability to program up to eight product settings using a capacitive touch control; and a USB/audio port for uploading firmware, downloading HACCP data, and playing music. And only CVap equipment allows operators to precisely control food temperature and texture to achieve reliable, repeatable results with unmatched precision and versatility. Meiko’s M-iQ flight-type dishwasher redefines dishwashing technology. 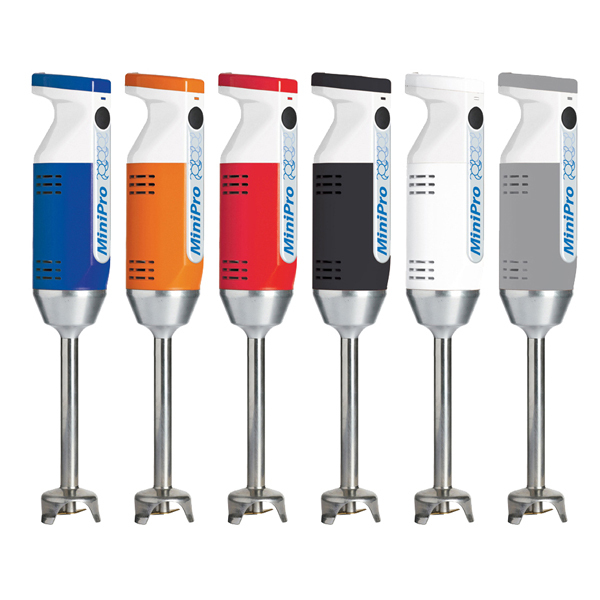 Intelligent, innovative and efficient, the M-iQ provides maximum cleaning effectiveness, minimizes water, energy and chemical consumption, and dramatically reduces environmental impact. Additionally, Meiko’s optional GreenEye technology offers dynamic guidance on how to improve workflow and achieve optimum savings. 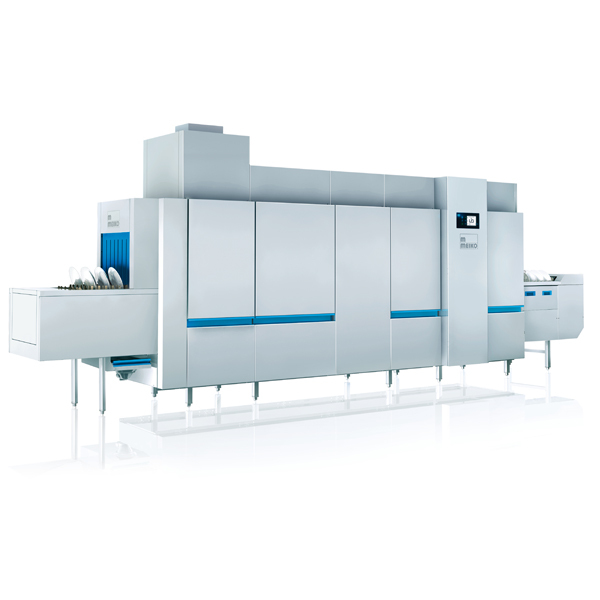 Whatever the needs of the facility, from a rack conveyor to a large flight-type rackless conveyor, the M-iQ from Meiko offers an efficient solution for hassle-free dishwashing. 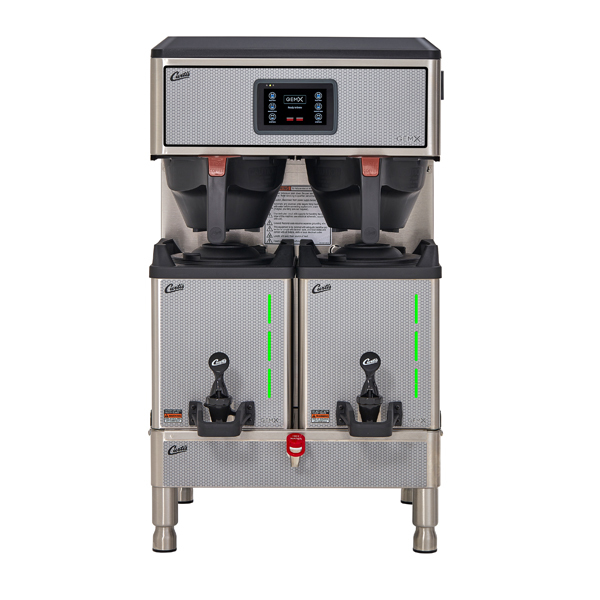 The GemX IntelliFresh Coffee Brewing System with FreshTrac features cutting edge technologies to make gourmet coffee brewing easy…and it’s encased in a slender, sophisticated design that turns heads and attracts sales. Curtis FreshTrac replaces audible alarms and mechanical timers with a simple, intuitive LED system that flashes, tracking coffee freshness and volume. It’s also engineered with IntelliFresh, which uses gentle pulses of heat to keep coffee at ideal temperature regardless of the volume. 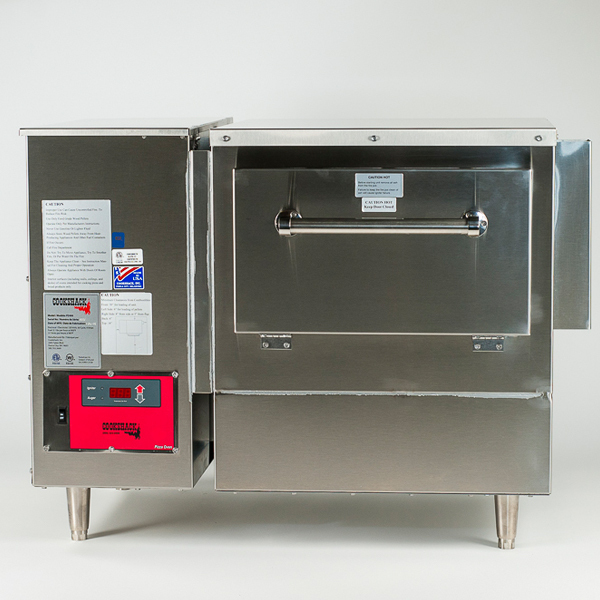 Cookshack introduces its first pellet-fired pizza oven. With significant advances in convenience, consistency and temperature control, a handcrafted pizza can be cooked in just three minutes without having to turn the pizza or manage a fire. Temperatures range from 300 to 900°F and the oven uses pellets made from real wood to give authentic flavour. The PZ400’s small footprint makes it easy to add to any kitchen and it can be installed under a standard commercial hood.